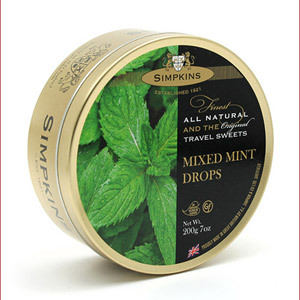 Whether you are an old-fashioned mint lover or more of a chewing gum person, this section is jammed-packed with handy products that taste great AND leave your mouth feeling clean and refreshed. 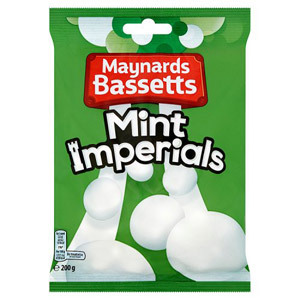 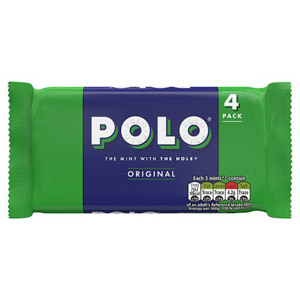 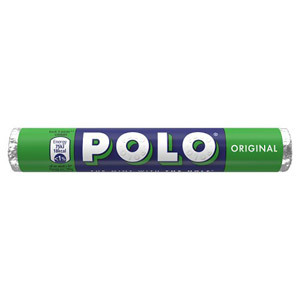 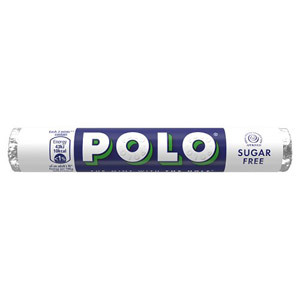 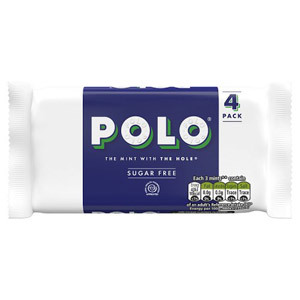 When it comes to mints, there are plenty of splendid British stalwarts to choose from - including Polos, Mint Imperials, Soft Mints and Extra Strong Mints. 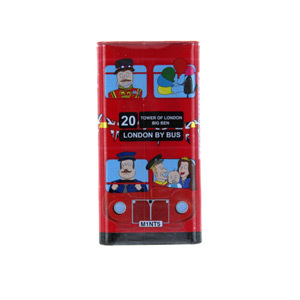 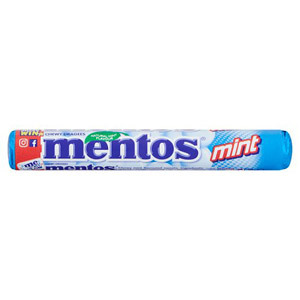 There are also Tic Tacs and Smints for those who like their mints to come in miniature size. 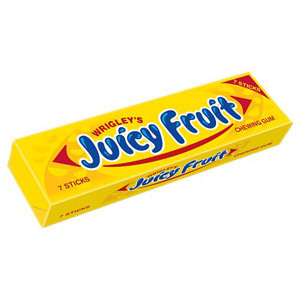 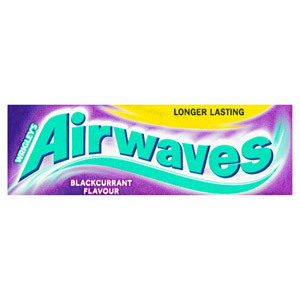 The range of chewing gum is almost mind-boggling, with Wrigleys leading the way of course. 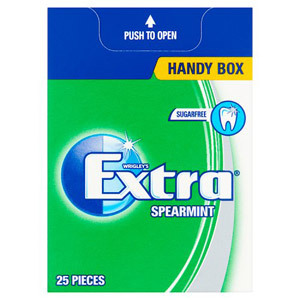 In addition to the classic Wrigleys Extra Pellets you can now get your teeth working on Wrigleys Airwaves, Wrigleys Extra Ice and Wrigleys Orbit to name a few. 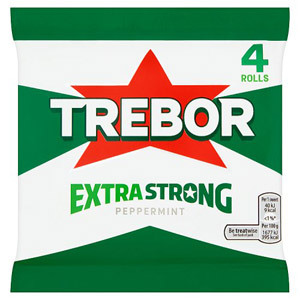 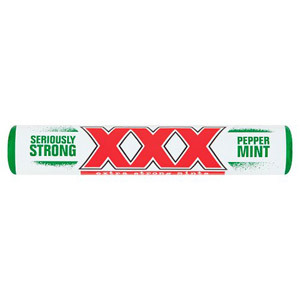 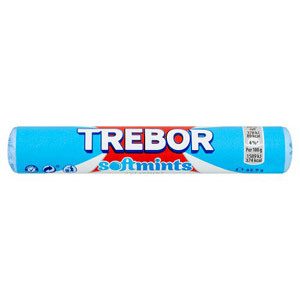 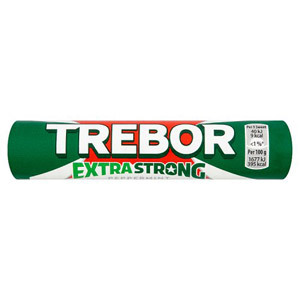 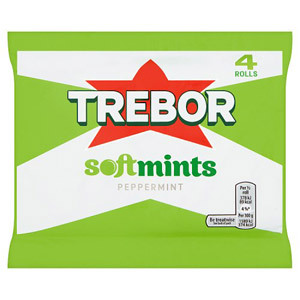 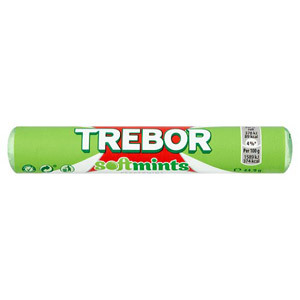 And if you're torn between the two then perhaps the Trebor Extra Strong Mint Gum offers the perfect compromise?! 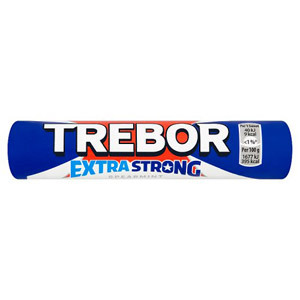 Whatever you choose, all of these items are great for having handy to munch or chew on - keeping your breath fresh and your teeth occupied!